Bus bars can be used in cases where very heavy current passes through electrical equipments or in situations, which needs distribution of heavy current in a building. 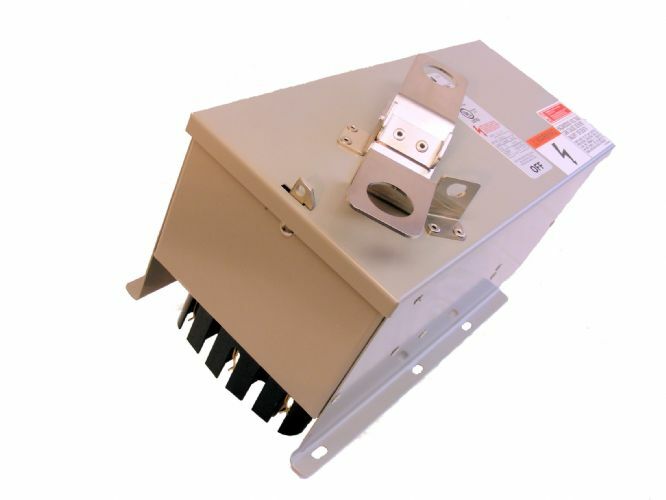 Bus bars can be both open or closed. 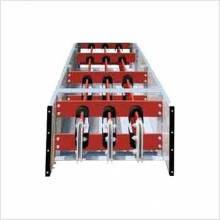 Open bus bars are generally used in manufacturing units and power company switch yards. They are never used in publicly-accessed areas. 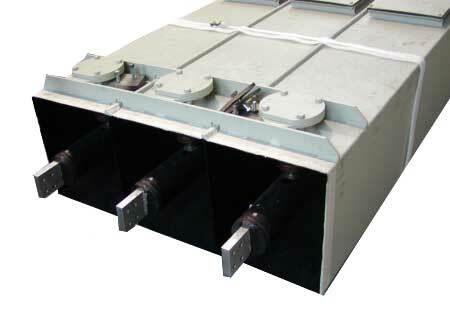 This type of bus duct is used to distribute power along the length of a building. It is used for conducting large current across equipments or devices. 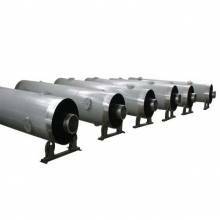 These ducts are used for passing very large current in generating stations or substations, where providing circuit protection is difficult. In this type, each phase of the circuit is run in a separate grounded metal enclosure.